Looking to grow your business? Look no further. By joining BSW, you expand the breadth and depth of the geographical scope of your business. 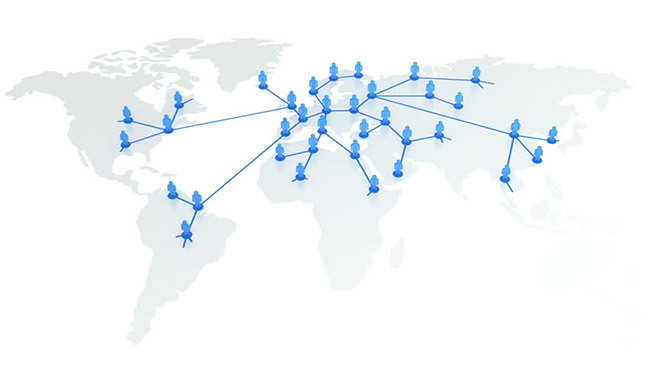 We assist firms and entrepreneurs across the globe to collaborate and progress through synergetic networking. As a first step, please fill this form so that we may know a bit more about you, and start the process of incorporating you into the BSW matrix. Please enter one service per line.